Despite the competition, Skype still rules the internet video calling market. More than 50% of the people who regularly use video calling feature to speak to their loved ones prefer Skype over other softwares. This doesn't mean that there aren't other apps that could work as well but it is due to its popularity and reliability that makes it stand strong. 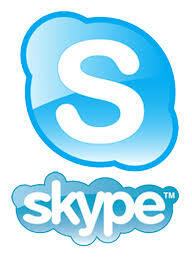 Another great advantage of Skype is that you can call from a computer to any phone in any part of the world. During the normal process of installing Skype, you will need to be connected to the internet but using the standalone installers all you need to do is run the setup and you are good to go. This has a great advantage if you are using limited internet. Here are both offline and online installers.